A lengthy email hit our inbox this morning (Cheers, Christopher!) that touched on the subject of upgrades. It brought up the idea that with the early introduction of device payment plans as a replacement for the two-year service contract, that carriers were almost begging you to upgrade frequently. But since, we’ve already seen a switch from that method to one where carriers are often offering up discounts that are spread out over two-year periods in order to lock you in to the same device and keep you around like those old service contracts did. We’re also seeing phones that are more expensive than ever, leading to not-so-cheap monthly device payments. Things changed and then they changed again almost immediately. So we thought we’d ask you about upgrades. 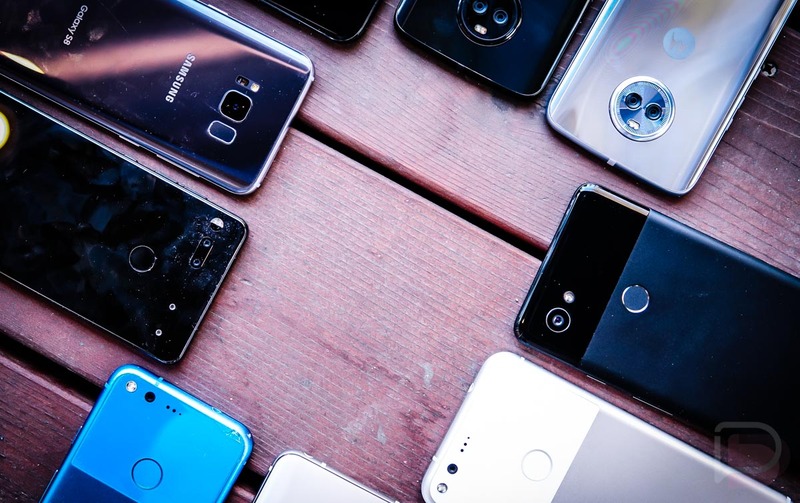 It has been a couple of years and we’re curious how often you are picking up a new phone. In 2016, 51% of you were getting new phones whenever you found a new phone you like, which was up from the 45% that upgraded similarly in 2015. 30% from each year were upgrading every 2 years, though. Have things changed for you over the past couple of years? Are you hanging on to phones longer or are your upgrades habits still the same?